Recorded during August 2009 in Burlington, Vermont. Dedicated to Laraaji & Iasos. 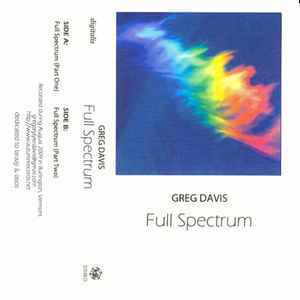 File based reissue of the Cassette released on Digitalis Ltd., October 27, 2009. Download contains 2 image files in 300dpi.